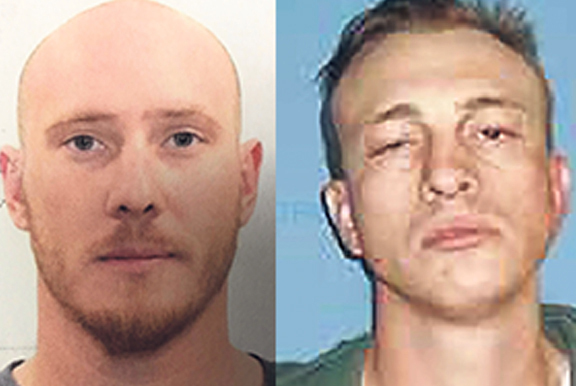 Kyle Hallaran, 29, left, of Johnstown, and Justin James Davis, 28, of Loveland, were arrested in connection with a burglary, motor vehicle theft and high-speed pursuit Thursday. STEAMBOAT SPRINGS — An employee at Alpine Lumber in Steamboat Springs thought it was strange a company truck was leaving the store at 6:45 a.m. — 45 minutes before the store opened Thursday morning. 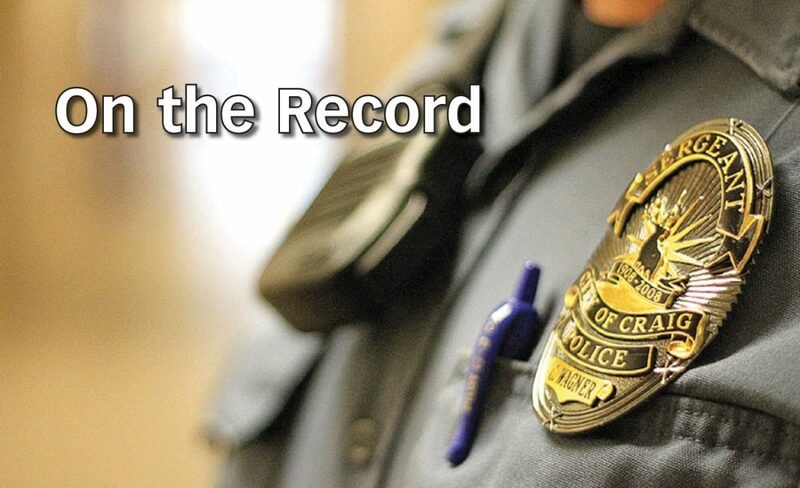 The employee had caught the tail end of an alleged burglary and motor vehicle theft that resulted in a high-speed pursuit and two arrests. 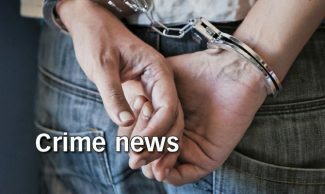 Kyle Hallaran, 29, of Johnstown, and Justin James Davis, 28, of Loveland, were arrested in connection with the incident. They will be charged in Routt County on Friday, according to a news release from the city of Steamboat Springs. Hallaran and Davis allegedly entered the store, stealing hundreds of items, including high-end tools and equipment, and left in a box truck from Alpine Lumber. An employee became suspicious when she saw the truck leaving the area as she headed into work. She contacted police when she arrived at the store and discovered the burglary, according to the news release. The description of the stolen vehicle was then shared with regional law enforcement. Authorities received additional reports that the truck was stopped in Jackson County along Colorado Highway 14 between Muddy Pass and Walden. Individuals were reportedly moving materials from the stolen truck into another vehicle. The suspects left that location and headed back toward U.S. Highway 40, according to authorities. 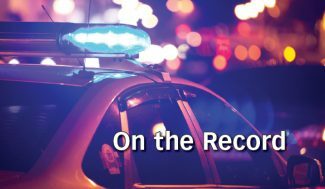 A high-speed pursuit was then initiated involving multiple agencies and stretching 23 miles from eight miles east of the intersection of U.S. 40 and Colo. 14 through Kremmling and ending about three miles east of town. The vehicle came to a stop after three tires were deflated by stop sticks deployed by law enforcement. One suspect was taken into custody on the side of the highway near the vehicle and the other ran from authorities. The foot pursuit briefly closed U.S. 40 between Kremmling and Parshall, and a K-9 unit from the Sheriff’s Office was called to help. The remaining suspect was found and arrested near the banks of the Colorado River. A significant amount of stolen property was recovered from the suspects’ vehicle, according to the Sheriff’s Office. Official charges have not yet been filed. 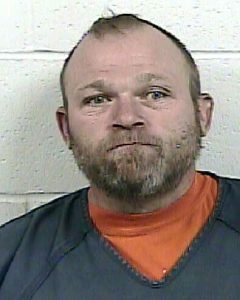 The men will likely face charges in Routt and Grand counties. 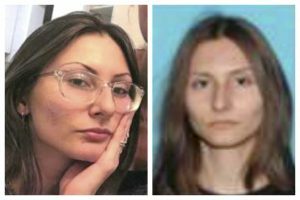 Evidence will be gathered from several different crime scenes that span different jurisdictions and are separated by nearly a hundred miles, according to the city of Steamboat Springs news release. Officials from the Steamboat Springs Police Department, Routt County Sheriff’s Office, Grand County Sheriff’s Office, Jackson County Sheriff’s Office, Colorado State Patrol and Kremmling Police were involved in the pursuit and subsequent investigation. Anyone with additional information regarding this case or any other crime is encouraged to contact the Steamboat Springs Police Department at 970-879-1144.